Hello and a happy new year to everyone. 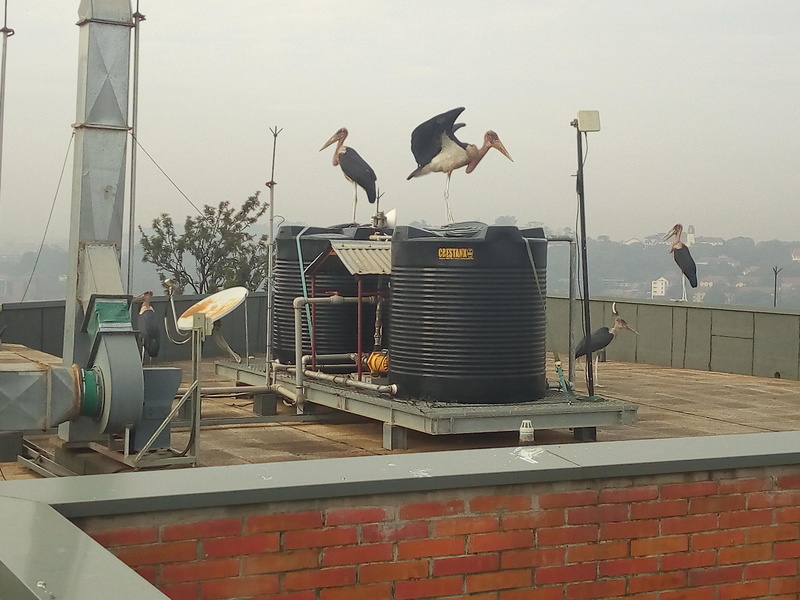 I am an estates officer at a health research facility and recently the rooftop of our facility became a safe haven for marabou stocks which litter the whole place. How best can i get rid of these creatures before they damage any water storage or HVAC equipment? ?